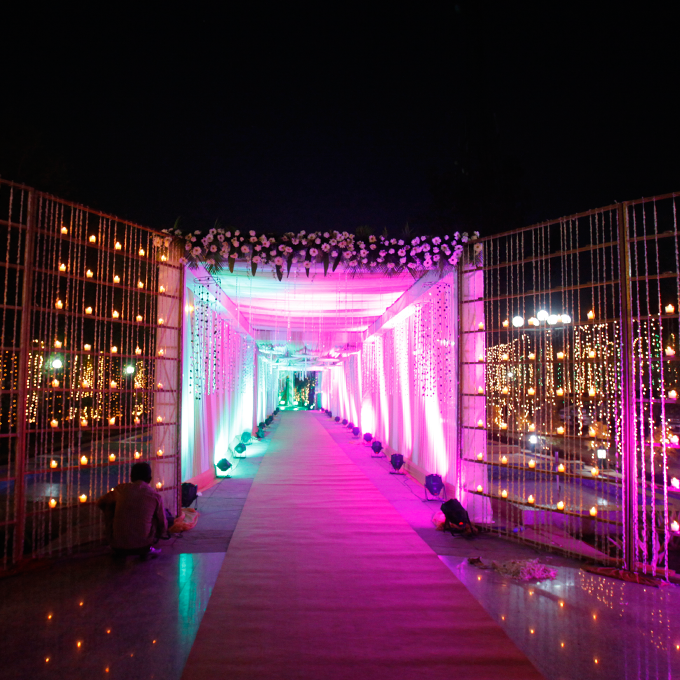 Fairytale Weddings is an accomplished and premium Wedding Planner and Decor Stylist in Delhi NCR. 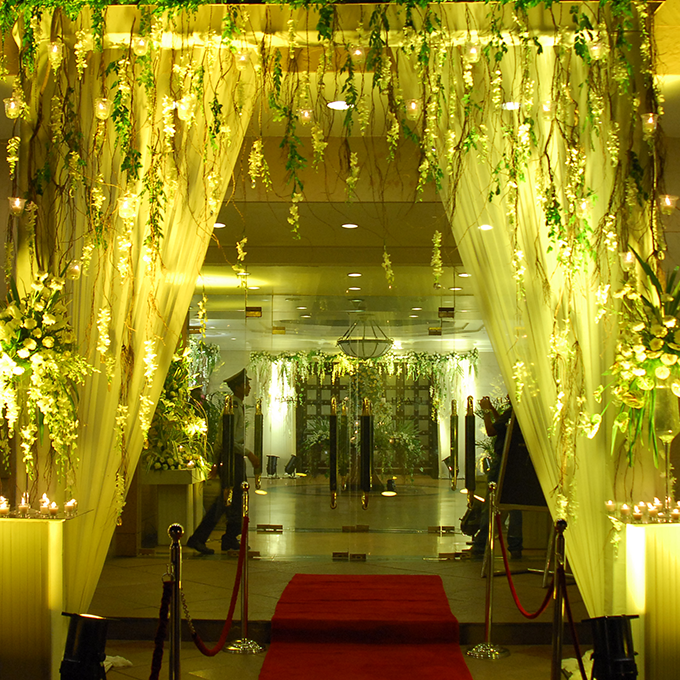 We are known for offering an innovative approach related to venue and facility management. We truly understand the fact that choosing the best wedding venue is the most critical decision to be made for a wedding ceremony. 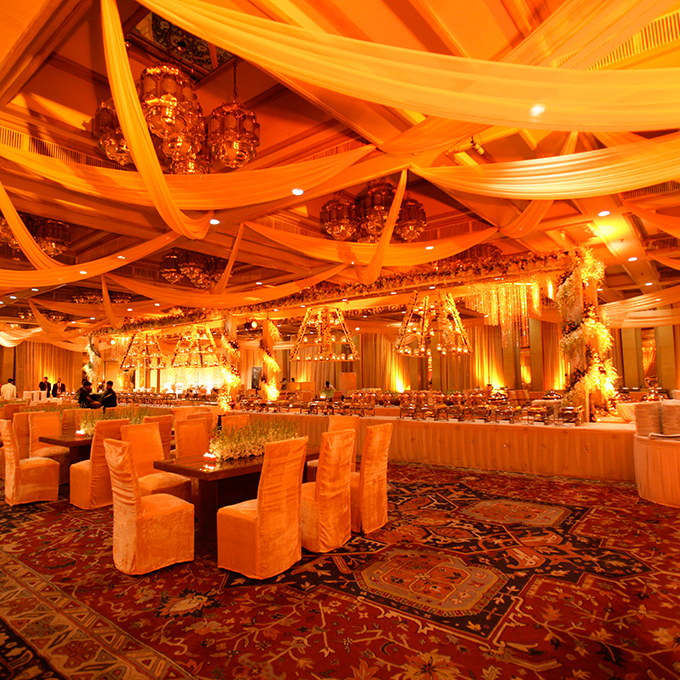 To help you in that we have an experienced and skilled team of personnel who will help you in selecting the best venues in accordance with your budget and preferred location. 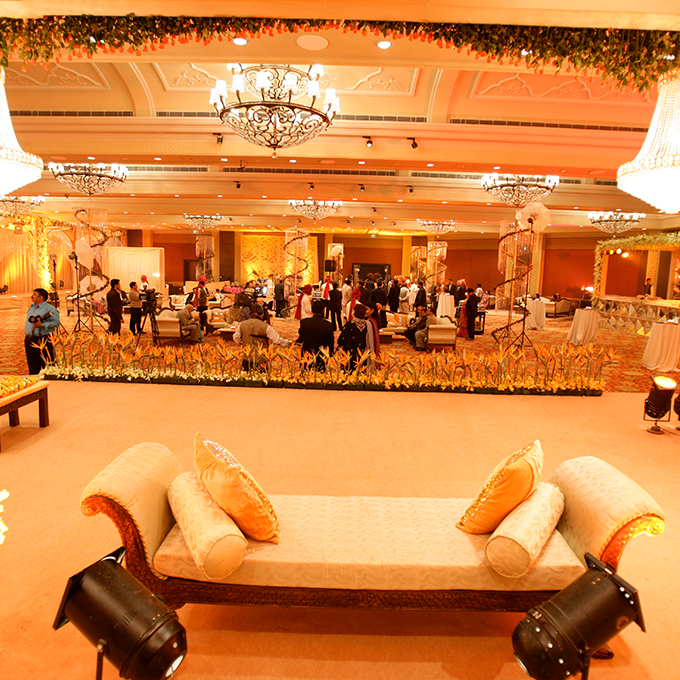 We have cordial relations with top-notch wedding venues in Delhi NCR and we put in our best endeavors to bring out the spectacular event with our flawless services.We have a uniquely diverse collection of wedding venues for your special day befitting your taste and preferences from wedding farmhouses to Lawns, from banquets halls to resorts and restaurants etc. All you have to do is to choose and we will do the rest!